Please provide information on whether, following the work of the interdepartmental committee to establish the facts of State interaction with the Magdalene Laundries, the State party will establish an independent inquiry to investigate the full extent of the violations perpetrated against women and girls who were forcibly housed in the Laundries, including cases of forced and unpaid labour and detention. What measures are envisaged to ensure the prosecution and punishment of the perpetrators? Furthermore, please provide information on the number of women victims of violations committed in the Magdalene Laundries who: (a) have opted into and accessed the ex gratia compensation announced in 2013, including those who live abroad; (b) have access to health and community care, and provide information on the nature of such care; and (c) require adaptation services. Please provide an update on the status of the assisted decision-making (capacity) bill of 2013 and a timeline for its enactment. What specific measures have been taken to set up a dedicated unit aimed at providing services to survivors, including shelter and education assistance? Please provide detailed information on the activities of the Commission of Investigation into Mother and Baby Homes and certain related matters, established in February 2015 to investigate whether ‘residents’ of mother and baby homes were treated differently on the grounds of race, religion, Traveller identity or disability. 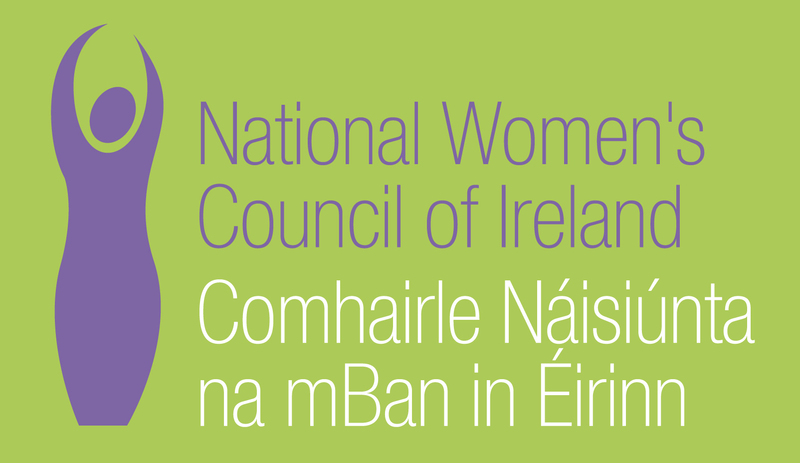 Given the limited scope of the mandate of the Commission, please provide information on the measures envisaged to investigate allegations of discrimination, abuse and ill-treatment of women and girls who were housed in those homes in order to determine, inter alia, the treatment of all unmarried girls and women whose children were subjected to forcible and illegal adoptions. Specifically, please provide information on measures to: (a) investigate allegations of sexual abuse, detention, involuntary medical experimentation, infant and maternal mortality and the involvement of adoption agencies and professionals who facilitated adoptions; (b) investigate all homes that were operating during the period; and (c) identify the remains of deceased infants in mass graves in order to allow the biological mothers and relatives of the deceased infants to know the circumstances of their deaths. Please provide information on the composition and competencies of the confidential committee established to provide a forum for persons who were once resided in the homes or who worked in those institutions. Please also explain the mischief that the proposed bill on information and tracing seeks to prevent in requiring surviving adoptees to sign a statutory declaration undertaking not to contact their biological mothers as a condition for gaining access to their birth certificates. Please also state whether adoptees have access to files, medical and other records and documents regarding their adoptions. That the scope of the terms of reference for the statutory investigation established to investigate abuse in Mother and Baby Homes is narrow such that it does not cover all homes and analogous institutions, and therefore may not address the whole spectrum of abuses perpetrated against women and girls. To provide information in its next periodic report on the extent of the measures taken to ensure the rights of victims/survivors to truth, justice and reparations.